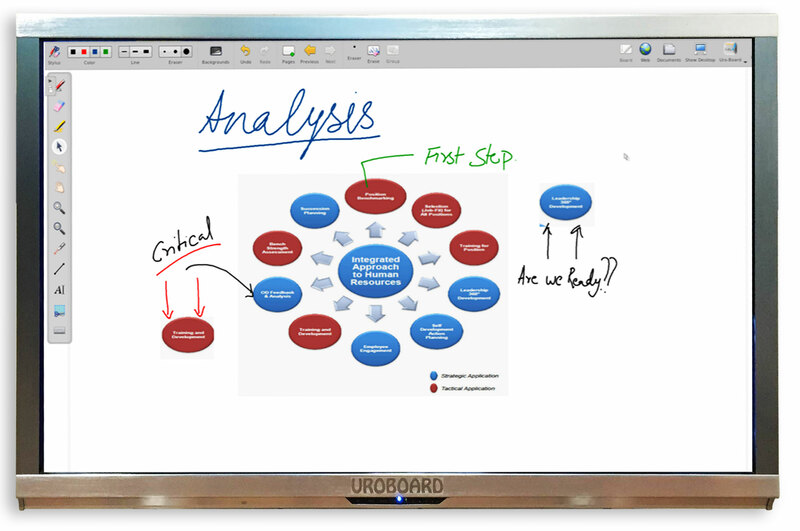 UROBOARD is made to enhance the training/learning and deliverability whether in corporate, or any academic society. 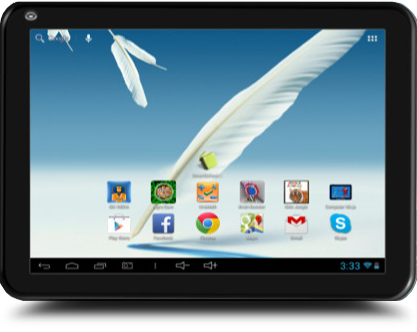 This ingenious technology developed by Europa TechnoSoft is aimed at elevating the level of erudition that can improve the productivity and quality of any organization and its people. 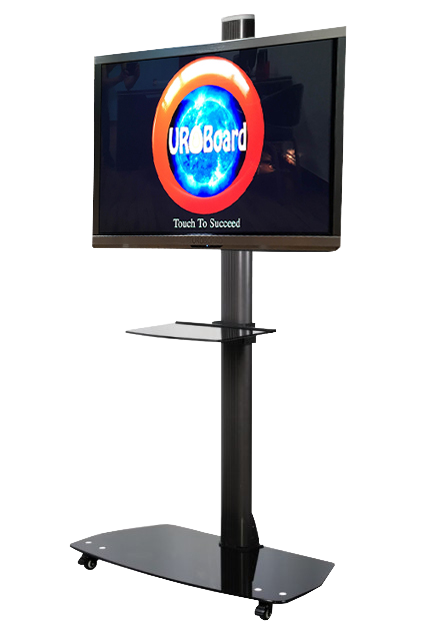 This one-socket- technology will eliminate the Chalkboard and projector based whiteboard usages. 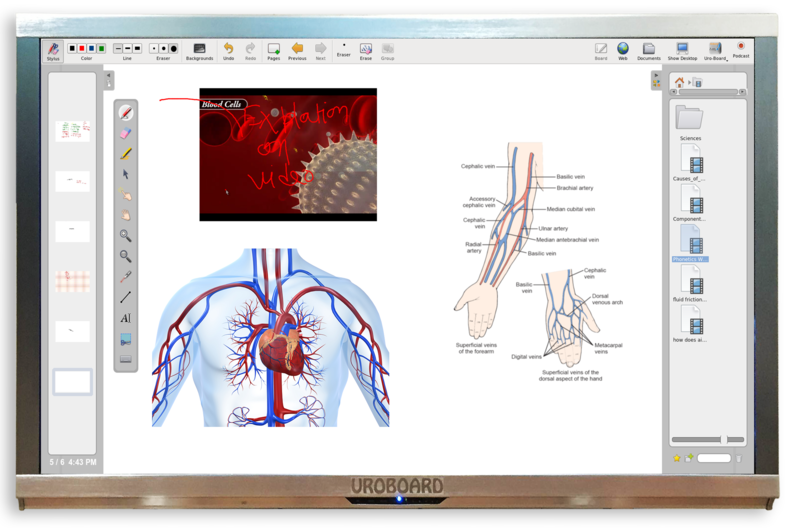 Green in its DNA, UROBOARD is easy and simple to use, cost-effective and maintenance free. 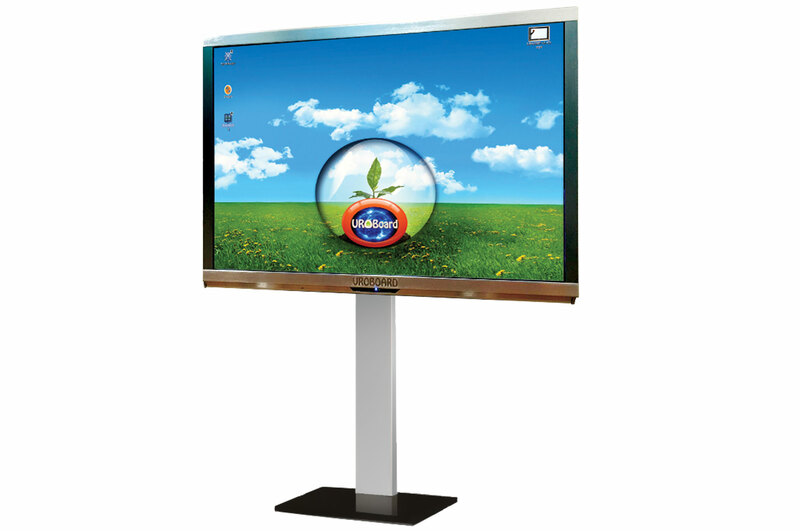 55” LED full HD(1080P) unbreakable screen. 3.0 GHZ multi core processing power. 4 GB RAM to handle any large data processing. Hi-speed Wi-Fi for internet connectivity. 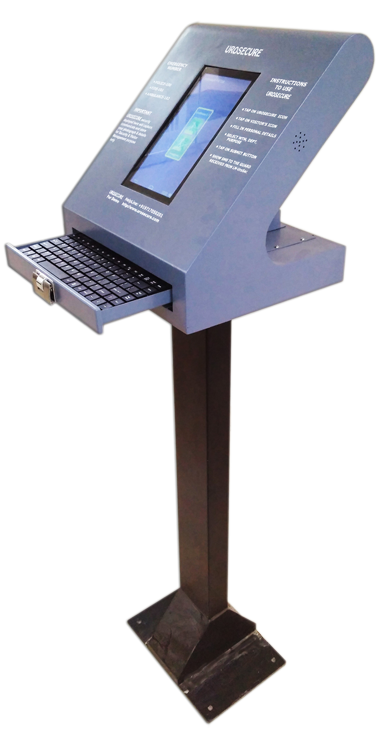 3-touch system (Most of the operations can be done only by tapping 3 times). 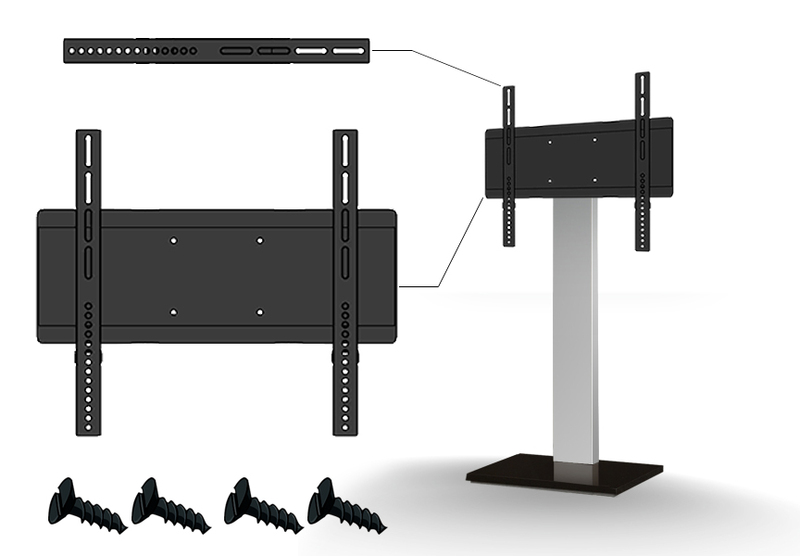 Remote-assistance system for resolving any and every issue as it may arise. Prior computer knowledge not required. Interactive learning session to improve knowledge. Comparatively 40% less power consumption. Exposure to the world though IT. Help in building innovation culture at institutional level. Bring experts from the school to value add in the learning session.